Conditions signed in 1919 in the Versailles peace Treaty that ended the First world war, the German Navy was devastating. The winners, especially the British, insisted on almost total elimination of the fleet once the second naval power of the world. The Germans were allowed to have mine force, consisting of only twelve destroyers and an equal number of destroyers. 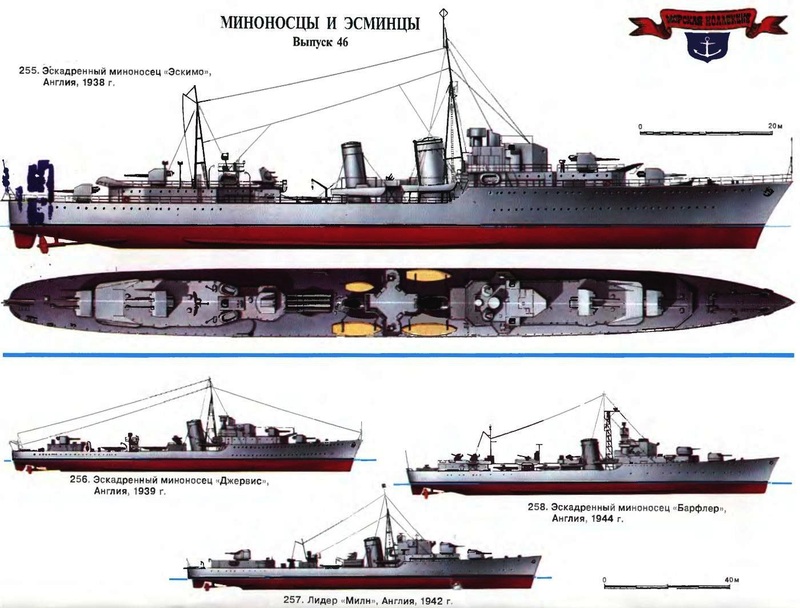 The latter can be attributed to this squadron destroyers only conditionally: they all belonged to the pre-war series had weak arms and worn-out mechanisms. 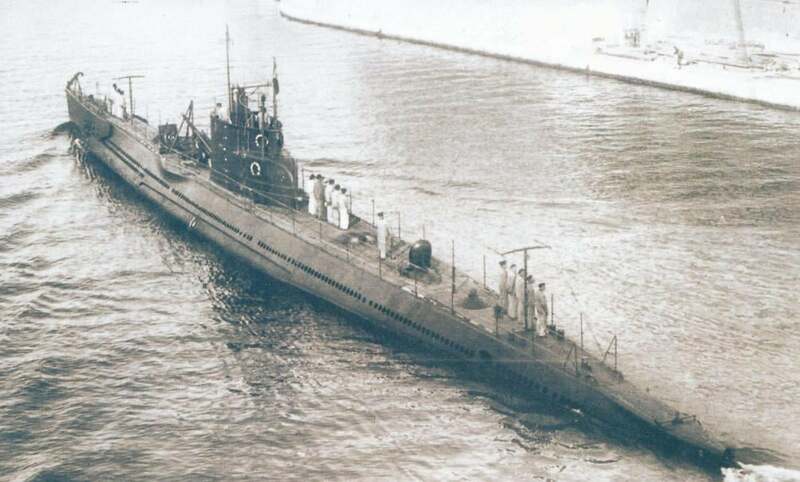 It is significant that the newest unit of the fleet of the Weimar Republic was the destroyer S-23, which came into operation six months before the start of the war. Ships across the Seven seas. In the history of navigation between 1845 and 1875 called “the Swan song of sail”, or “era of the clipper ships”*. 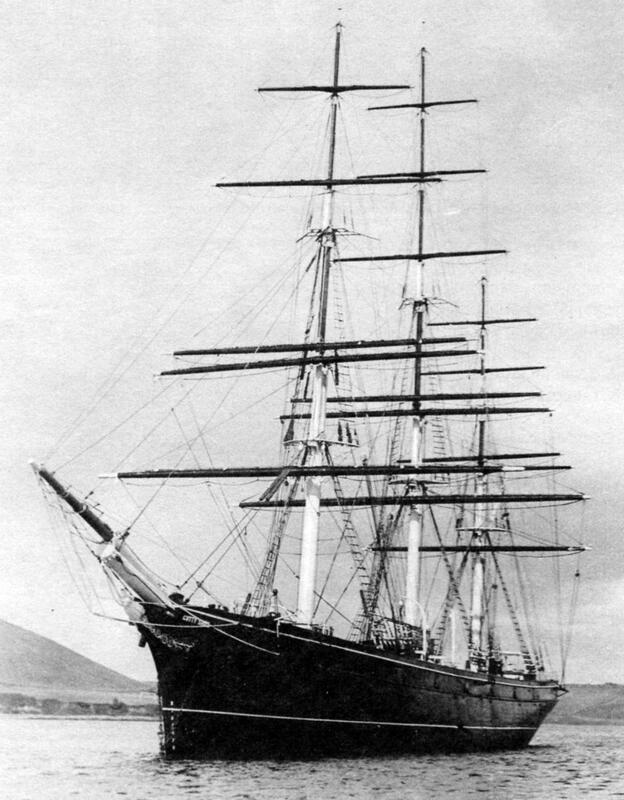 Clipper as a type of sailing ship appeared in America. 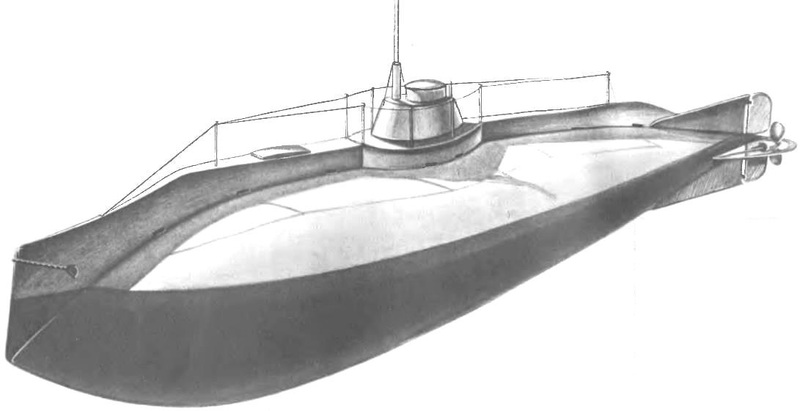 We have previously described a pretty complicated path of development of the French submarine fleet before the First world war (see “M-K” No. 4 of 2014), consisting in the infinite “adjustment to the ideal of” small series of submarines that are created by different designers, had sometimes opposite views on what should be an underwater vehicle, using a variety of engines. But they have all been very far from ideal, and often just a little efficient. Although gradually emerging common to all ship builders in different countries the idea is pretty universal large boats, the French version of the fatal August of 1914 looked still very indistinct. November 23, 1869 from the yard of Scott and Linton on the river Kleid in Dumbarton (Scotland) was launched on a new clipper. 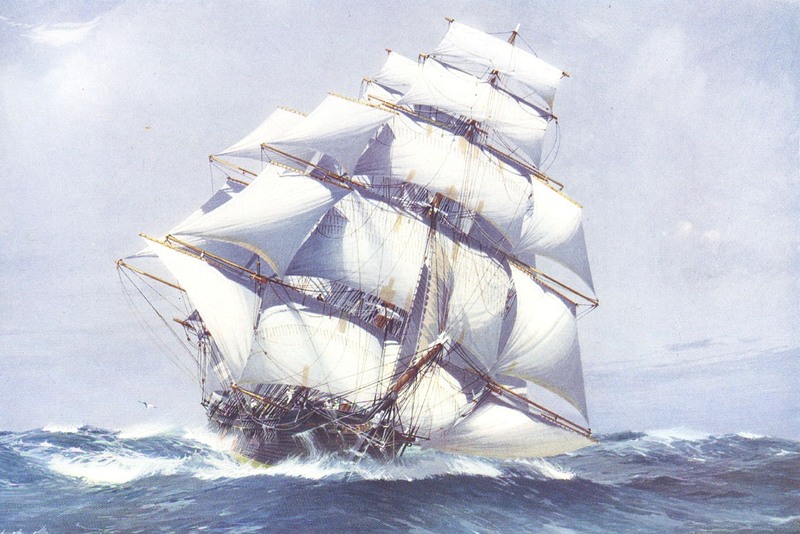 The wife of the first captain, smashing a bottle of champagne on the bow, gave the ship the name “Cutty Sark”, which in English means “short shirt”. 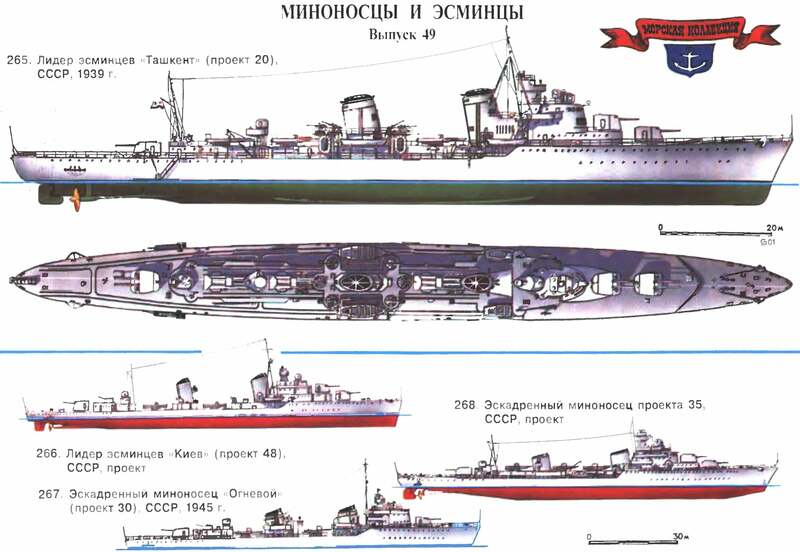 The desire to create a “super ship”, more powerful than any potential enemy of his class, at different times, was typical of the designers and crafters from different countries. But there is a certain pattern: the weaker the economy and industry of the state, those that desire more active; for developed countries, conversely, less typical. 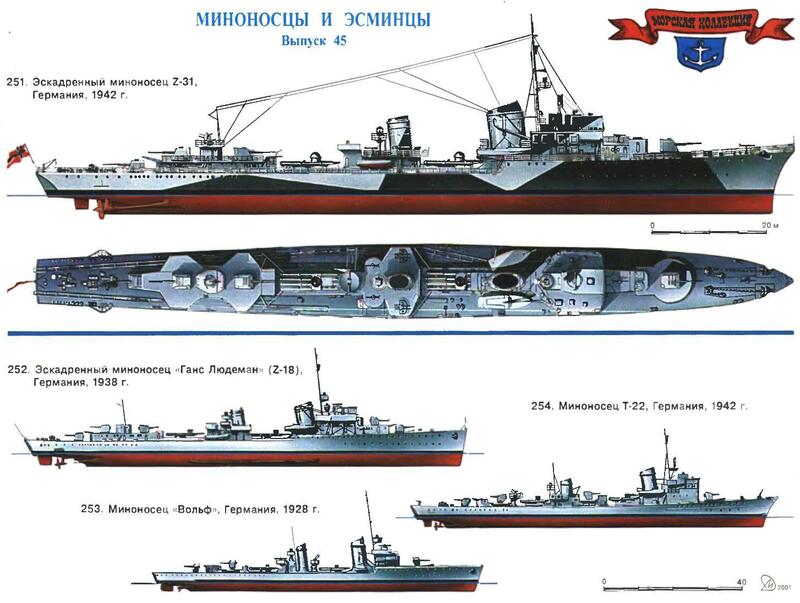 Thus, in the interwar period the British Admiralty preferred to build rather modest combat capabilities of the ships, but in large numbers, which ultimately allowed us to have a well balanced fleet. Japan, by contrast, sought to create the ships individually more powerful than British and American. Thus she hoped to compensate for the difference in economic development with their future rivals. (Continued. The beginning see in number 10, 1973). Most Maritime powers after the Russo-Japanese war, the maximum funds allocated for the construction of dreadnoughts and sverhdrednoutami. The development of mines was paid, although less, but some serious attention. 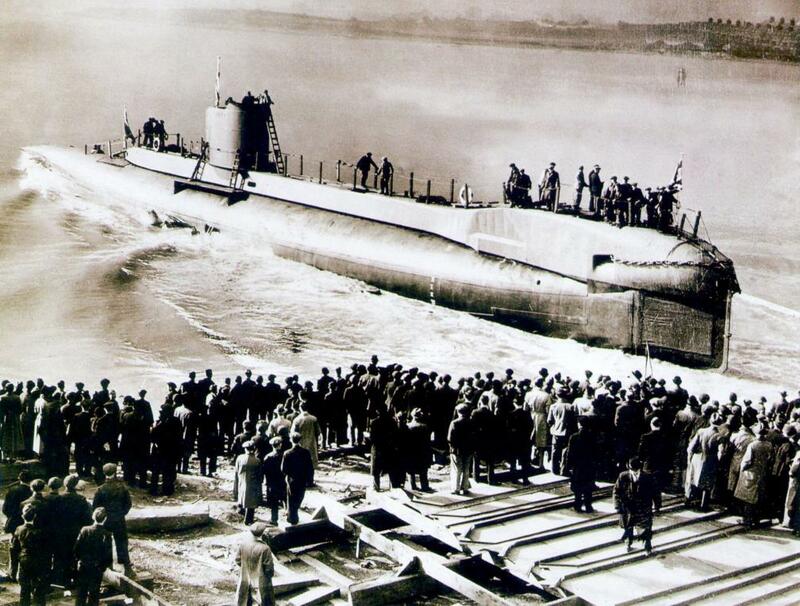 As for submarines, this is a matter between the Russo-Japanese and imperialist wars have reigned complete confusion. THE TRIUMPH OF MEDIOCRITY, OR THIN CALCULATION?